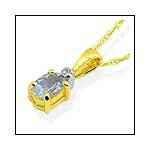 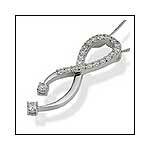 Our company is reckoned as the most staggering Diamond Pendants Manufacturer and Exporter from India. 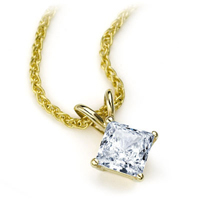 Various national as well as international clients are placing bulk orders for the Designer Diamond Pendants due to the unmatched quality and unsurpassable designs. 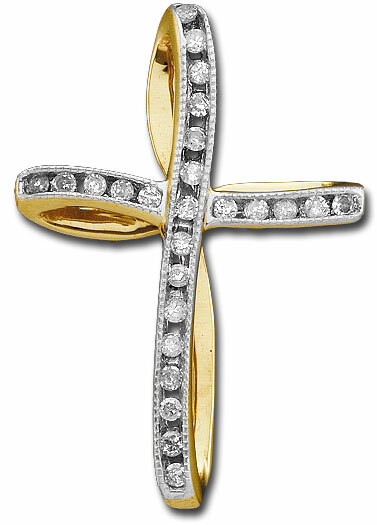 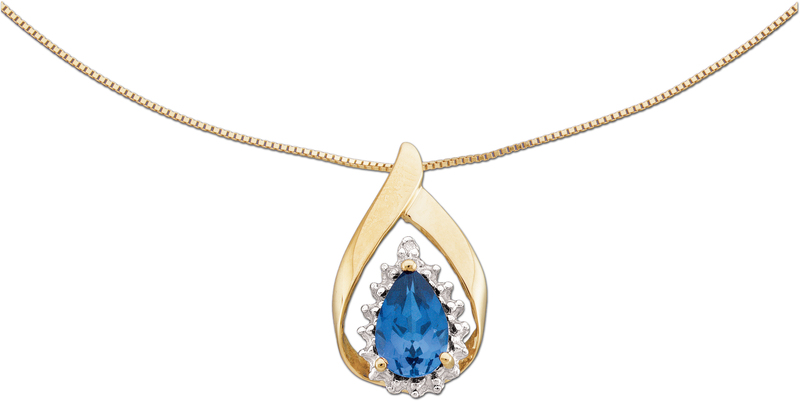 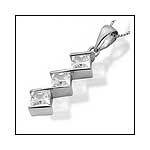 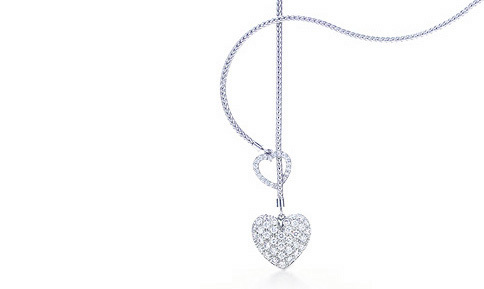 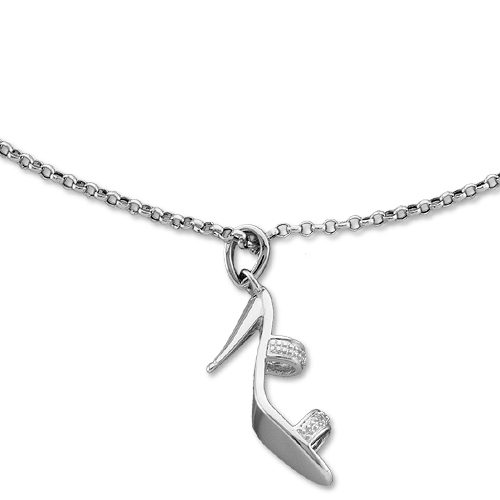 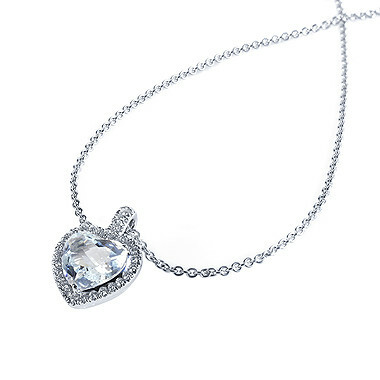 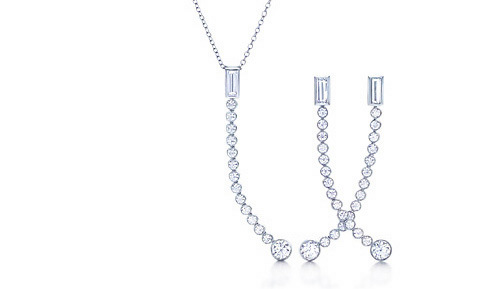 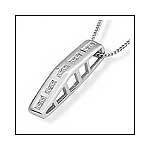 Additionally, customers are eased with the availability of the Diamond Necklace Pendants at the most reasonable prices.